Our range of products include photo frame (4x6), l shaped 2 sided frame (4x6"), wooden pen stand with clock, wooden pen stand, wooden desktop organizer and wooden rotating clock pen stand. 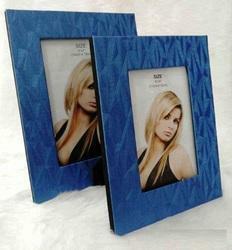 This elegant blue photo frame is available in 2 sizes as shown in the image. 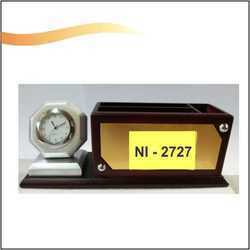 Backed by our years of industry experience, we are betrothed in presenting an excellent quality of Wooden Pen Stand with Clock. The offered set is examined on set quality parameter in order to deliver better range to the clients. Also, this set is made available in various sizes and shapes. Moreover, clients can opt for different dimensions according to the specific business needs. In addition, set offered by us has gained high appreciation among our clients. 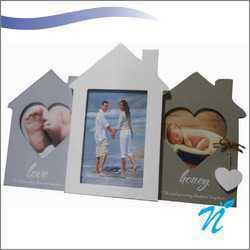 Besides, clients can avail the set from us at cost effective rates. 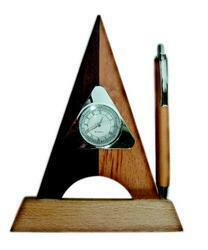 Wooden pen stand with clock & pen. Ample space for branding. Digital printing can be done of multicolour logo. 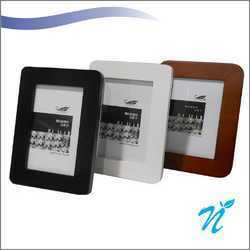 Excellent finish, Apt product for your office use. 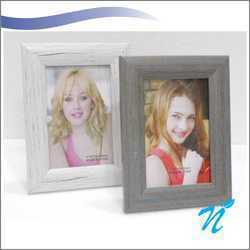 We are the leading supplier of Photo Frame. 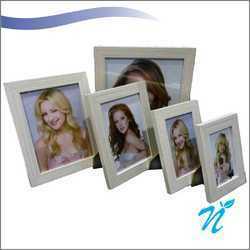 We Provide a Wide range of Photo Frames. 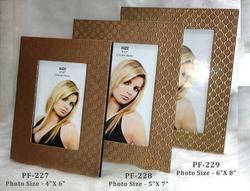 Attached model is of 4x6 size Glass Photo Frame. Elegant product for your office desk or home. Can be made available in 3 sizes. 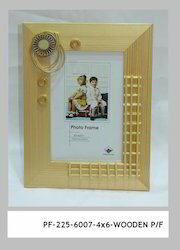 Attached photo frame can be made available in 3 different sizes. 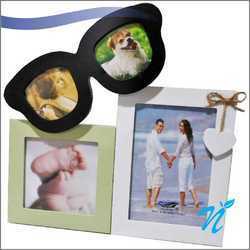 We offer a wide range of Photo Frames for your kind perusal. 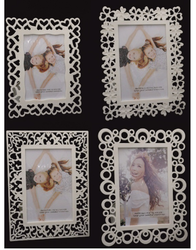 Attached photo frame is available in 3 different sizes. 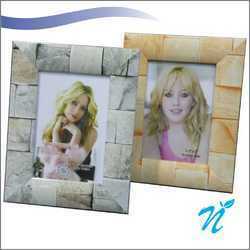 Attached photo frame can be made available in 3 different sizes as seen in the image. 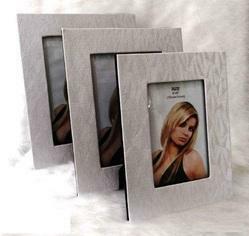 We provide a wide range of Photo frames for your requirement. 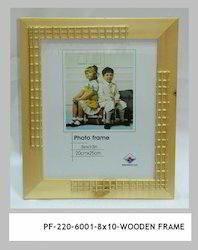 Attached frame is available in 3 different sizes as below. 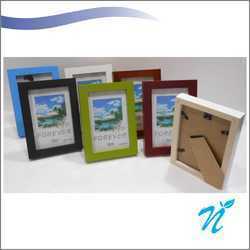 We provide a wide range of Promotional Photo Frames for your kind perusal. The attached is available in various Sizes as below. 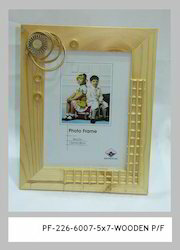 Attached frame is available in various sizes as below. 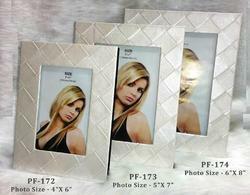 Attached frame is of 3.5x5"
Same design we have in other sizes too as below. 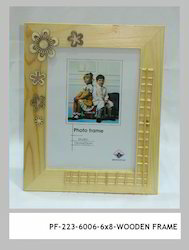 Attached frame is available in various designs as below. An elegant gift to give your loved ones and friends. Apt product for house warming party. 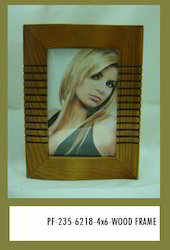 Wooden Photo Frame, available in various Sizes as below. 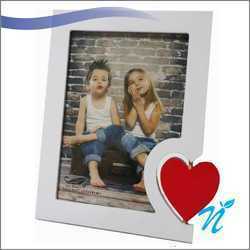 We are the leading supplier of Photo Frame (4x6"). 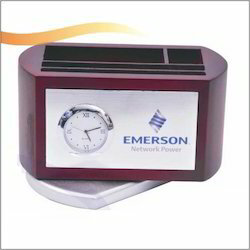 Apt for Promotional Gifts for any occasion. 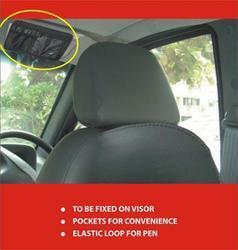 Pioneer in the industry, we are engaged in presenting an impeccable range of Car Visor Organiser. This organizer is equipped with ample of space to keep a small notepad and pen for the convenience. 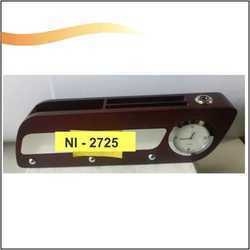 It has can be easily stick to the rood and as per driver usage. The offered organizer is manufactured according to the automobile standards and can be use in a variety of cars. 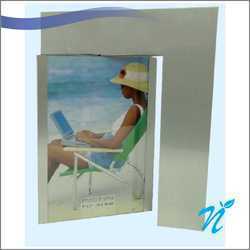 Besides, clients can get the organizer from us in bulk at cost effective rates. We have gathered a huge customer base in this domain by presenting a comprehensive range of 3 In 1 Fan & Light. The offered 3 in 1 is used for gifting to the employees and as return gifts. 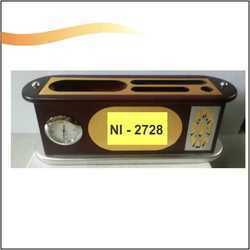 Generally, these 3 in 1 is distributed to masses for promoting brand or products in highest cost effective way. 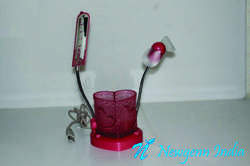 The provided 3 in 1 consisted of hand fan, USB light and pen stand. Apart from this, clients can get the 3 in 1 from us at industry leading rates. 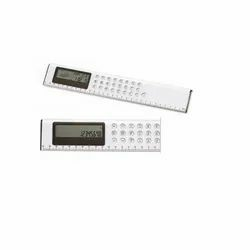 We are one of the leading manufacturer and supplier of Calculator Scale 090-DA. We obligated to meet the quality standards as per the customer demand.